There is probably more than a little truth to the old adage about job security in the funeral profession. After all, everyone is going to die. For many of you, a job in the death profession might not be your ideal career, for others, it may present an opportunity to pursue a passion. The death profession is more than just dealing with dead bodies. If you are looking for a profession that involves caring for others during times of grief, that focuses on biological science or forensics, or that simply plays a role in our constantly changing death rituals – a career in death and dying may be the right place for you. 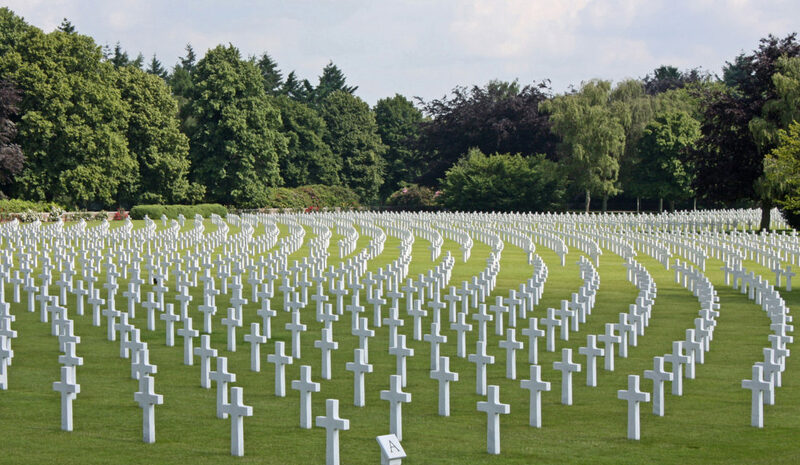 If you are in the early stages of exploring the death and funeral profession, it may feel a little overwhelming. There are many opportunities that require different qualifications. What types of jobs are out there and what do they entail? Well, we have done some research on your behalf! A funeral director (also known as a mortician, or an undertaker in the past) is a very central profession in the world of death and dying. 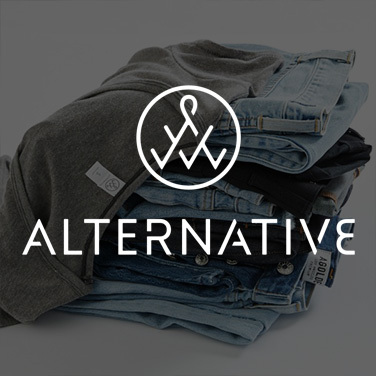 Their duties range from administrative tasks (filing death certificates), service coordination, client care and relations, and even caring for the deceased. 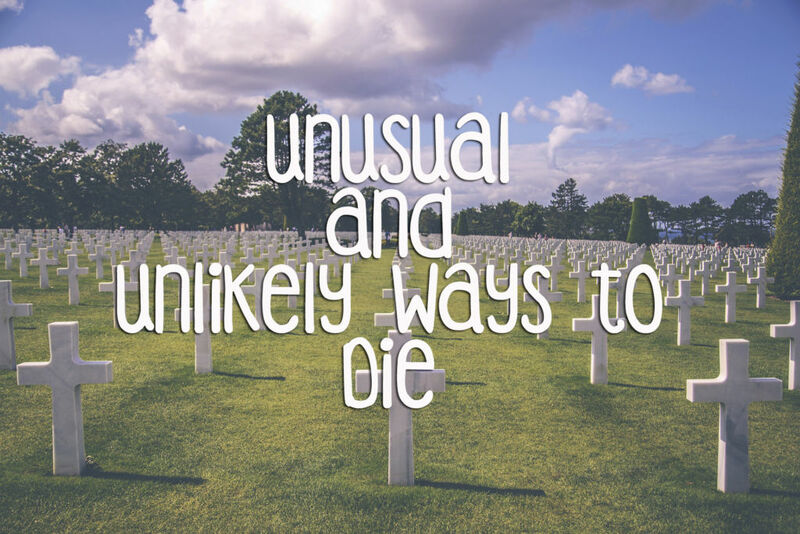 Because of this, becoming a funeral director in many jurisdictions (but not all!) requires the completion of a specialized program that trains the individual in running a funeral home, the ethical and moral elements of dealing with the dead, communication skills, as well as scientific studies (such as biology). 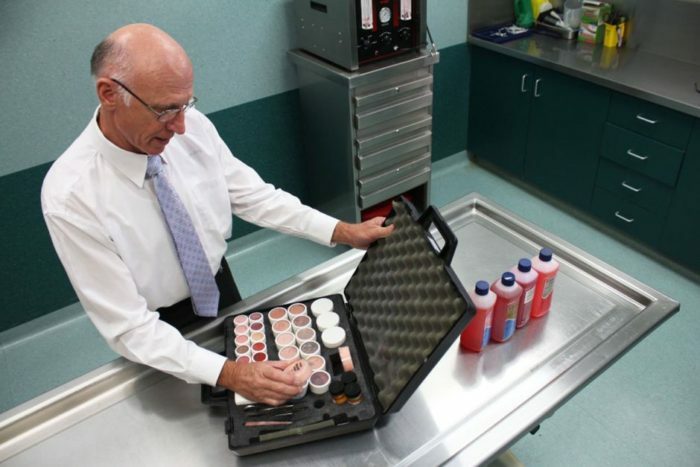 While not all funeral directors are embalmers, most are trained in embalming so that they can properly oversee (and in some cases, assist) in all tasks carried out in the funeral home. 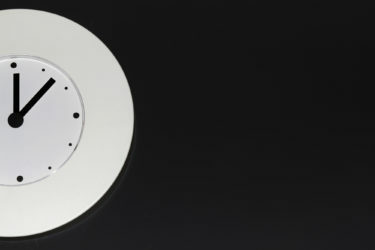 Some jurisdictions do require all funeral directors to be trained in techniques of embalming, whether they will perform it or not. Some jurisdictions also do not require you to go to school to become a funeral director, with an apprenticeship considered adequate training. This will depend on your state or province. 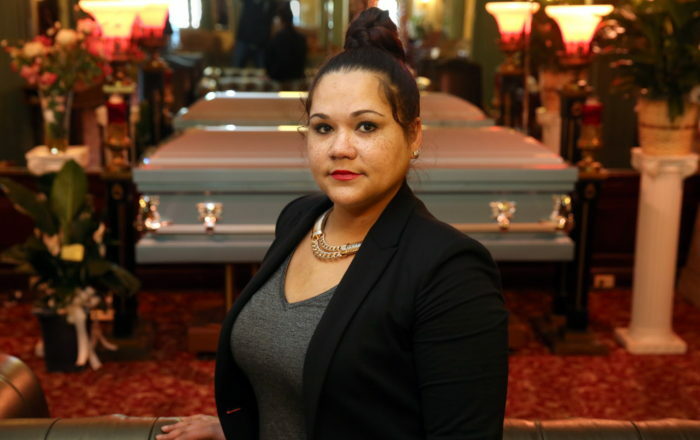 Like so much else in the funeral profession, non-traditional roles are growing. 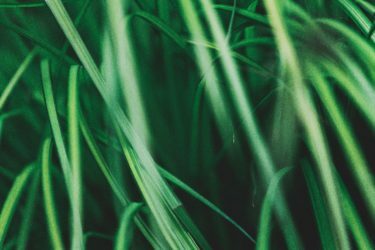 Many funeral directors are finding work in eco-friendly funeral homes and cemeteries, for example. While the public perception of the funeral profession may suggest otherwise, you’re not going to get rich as a funeral director. But if you want to help people, and enjoy having a managerial role, being a funeral director might be the job for you! While embalmers may also act as funeral directors, their duties are quite different, and require a great deal of training in the fields of anatomy, thanatology (the study of death), chemistry, and embalming theory. Embalmers have many tasks, most of which directly involve handling and preparing dead bodies for display in funeral services. Embalmers are responsible for the embalming process itself, as well as casketing (placing the dead body in a casket), and cosseting (preparing the body, aesthetically, for display using cosmetics, clothing, etc.). This job definitely isn’t for those who are squeamish around the dead! Various schools, colleges and universities in Canada and the United States offer embalming certificates. No, a funeral celebrant isn’t someone who celebrates funerals. A celebrant is someone who officiates a non-religious funeral, and works with families to create a proper ceremony for the deceased. While funerals were traditionally officiated by religious figures or funeral directors, more and more people are turning to celebrants as the religious landscape continues to shift. Celebrants may still officiate a religious ceremony and burial, but their roles extend beyond what a priest, rabbi, imam, or funeral director would do. As a celebrant, you will work closely with families to craft an end-of-life celebration befitting the deceased. This can include a party, delivering eulogies, or whatever type of service the family would like. Many celebrants are also funeral directors, although that is not a pre-requisite. Most jurisdictions require some qualifications in order to become a celebrant as it is considered a civil profession. Learn more about becoming a celebrant. 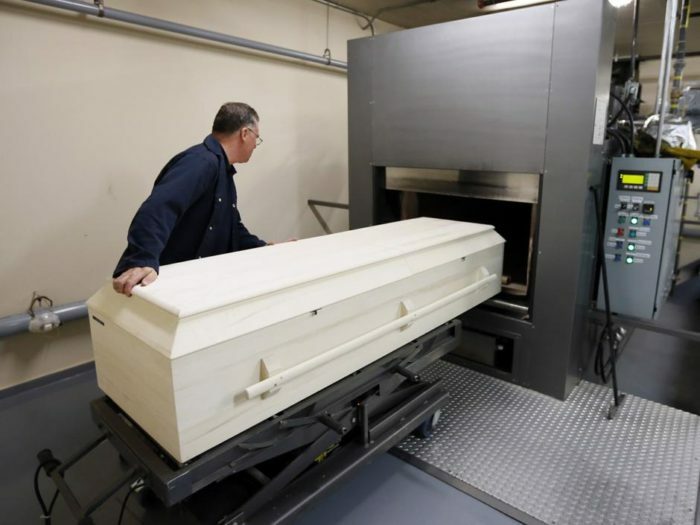 Cremation rates are sky rocketing in North America, and more people are choosing to participate in the process of cremating their loved ones. If you are looking for a job in death care that requires a diverse skill set, you could look into becoming a crematorium technician. A crematorium technician has a wide range of duties, that go well beyond overseeing and carrying out the cremation of dead bodies. 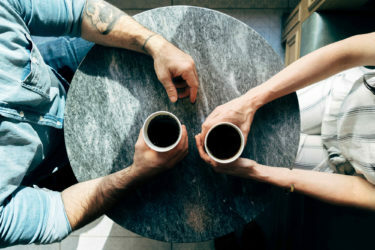 Crematorium technicians, similar to funeral directors, may also be required to communicate and interact with the family and friends of the deceased, prepare funeral services, and carry out administrative tasks. Because of the variety of tasks a crematorium technician is required to perform, they must be trained in the technical skills required for performing cremations, communication, and administration. These skills are obtained through specific training, which you can gain by attending certification schools, and participating in apprenticeships. The central role of a coroner is to examine dead bodies, declare them legally deceased, and to determine the cause of natural and unnatural deaths. Coroners are publicly appointed officials who work in a particular region. Depending on the size of the region, the coroner may determine the cause of death personally, or will oversee the examination of the body by another professional. Coroners must be university educated, and receive a degree in a related field, such as criminology or bio-medical sciences. Coroners must have also worked as a physician for a number of years before becoming a coroner. In some cases, knowledge, study, or professional experience in legal matters is also required. 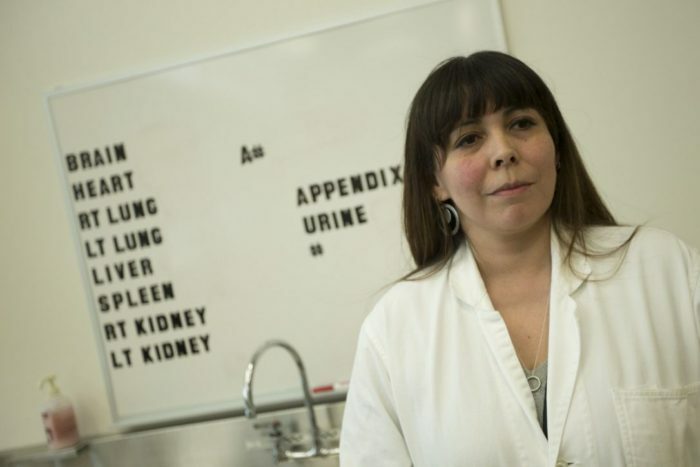 Canada’s first aboriginal forensic pathologist, Kona Williams. Though forensic pathologists have similar tasks to a coroner, the scope of their job is slightly different. Forensic pathologists are typically involved in criminal investigations, examining bodies that were somehow involved in a criminal event. A forensic pathologist must be a medical doctor who has received specialized training in forensic pathology. The detailed requirements for becoming a forensic pathologist vary from state to state, or province to province. They perform autopsies to determine the cause of death, and the manner of death (homicide, accidental, natural, or unknown). 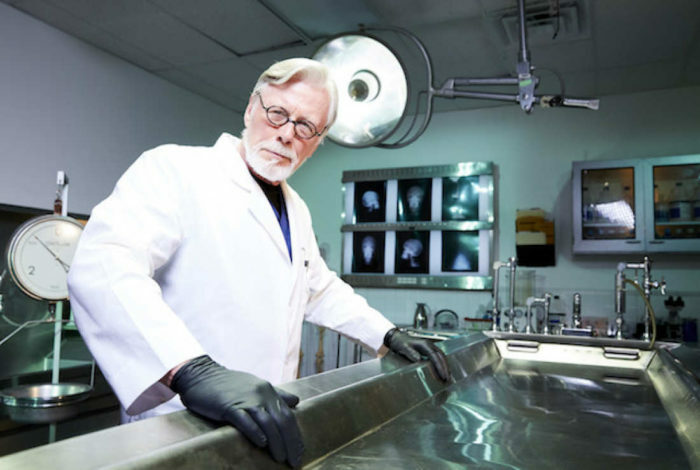 During the autopsy, it is also the forensic pathologist’s duty to note and collect any evidence that may be relevant to the investigation surrounding the deceased. They will be required to carry out toxicology reports, and in some cases, collect bodily evidence to help identify the deceased. They may also have to present their findings in court, depending on the nature of the death. A death doula’s job is to be present. 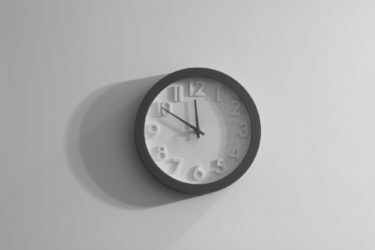 Present for the dying, present at the time of death and present for the family. A death midwife, to put it crudely, is a life coach for the dying, a person whose job it is to ease the passage from life to death. If caring for people during their time of need appeals to you, this may be the career for you. 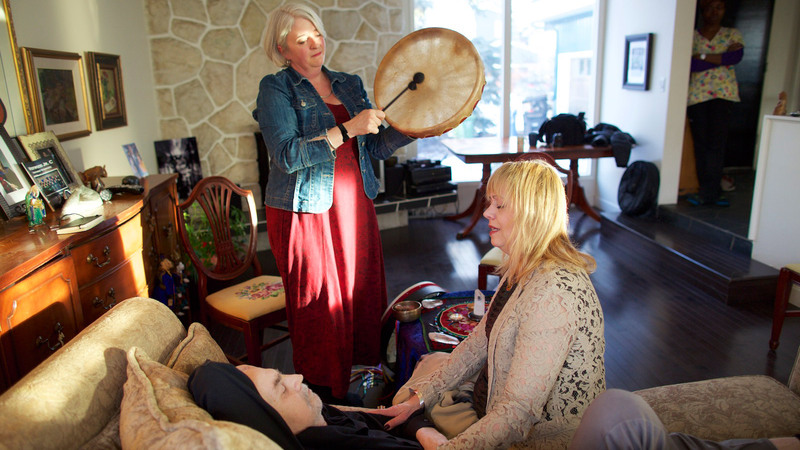 At the heart of the doula’s calling is the desire to attend to the spiritual needs of the dying, often in hospice and palliative care, but also in the home. Part of your job will be to provide information on the various options available to patients, including any alternative disposition options. You will also be required to support and guide the family throughout the process, as well as being a guide and advocate as the person begins and ends their journey. 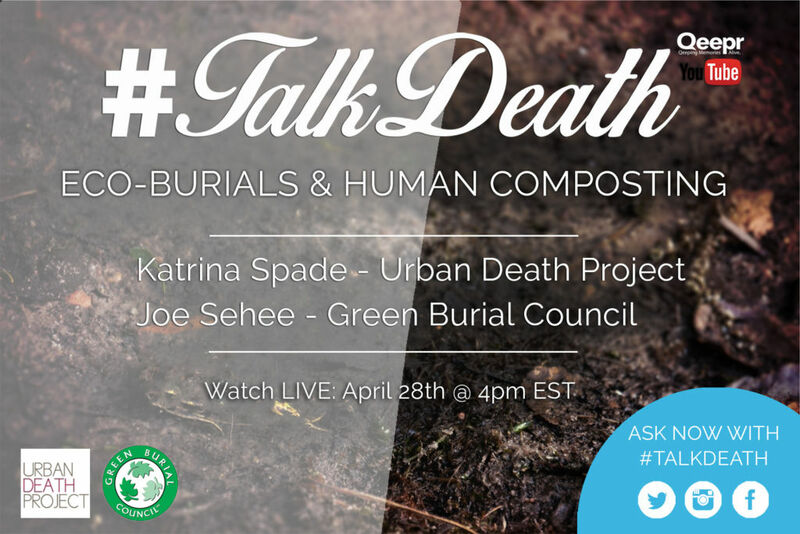 Lastly, many death midwives will help families plan for and execute a home funeral. 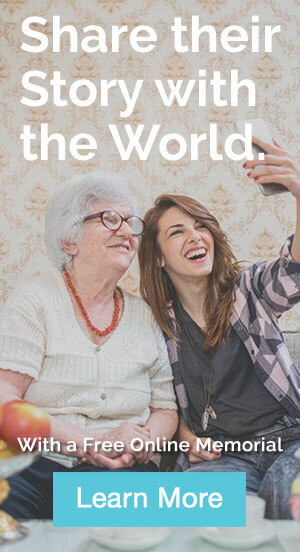 There are several certification programs that will train you and provide the education you need to help the dying transition from this world to the next. Cemetery workers are involved in death in a very different way than the professions listed above. For starters, they don’t require as much specialized training or formal education. However, your attitude and personality are still important. Remember, any career in death involves interacting and communicating with those who have lost someone dear to them. 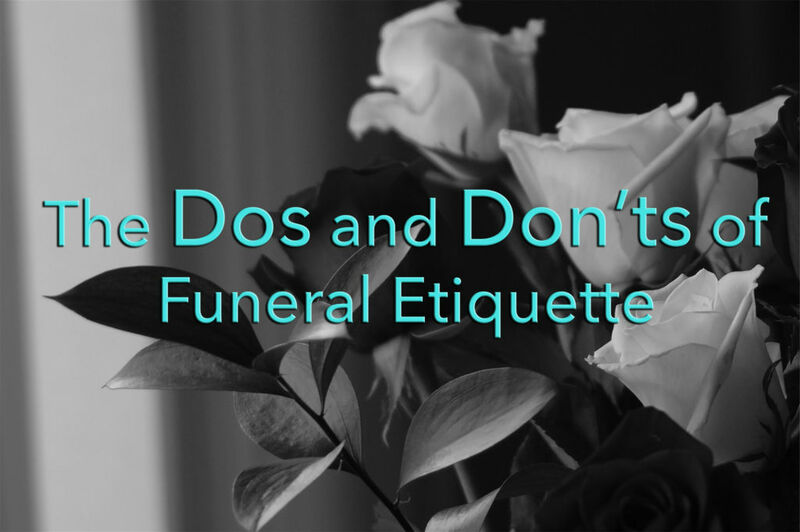 Because of this, even cemetery workers, who do not often have to deal directly with people, are required to have a tactful and respectful manner. 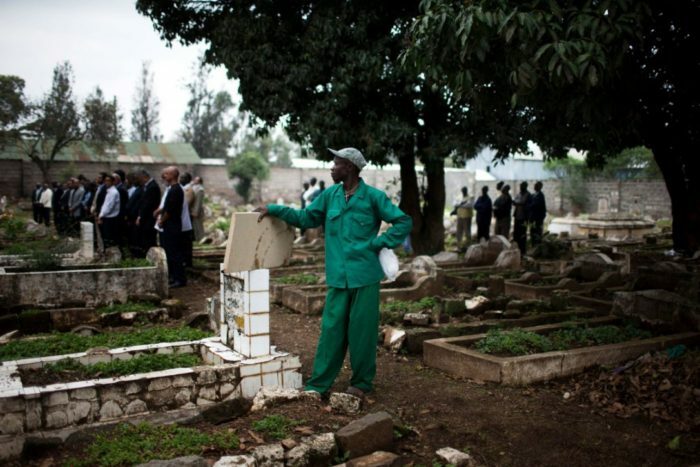 The duties of a cemetery worker are largely related to the maintenance of the cemetery itself. Such duties include measuring and marking out grave spaces, using equipment to dig out and prepare graves for burials, maintaining headstones and the land of the cemetery, and interacting with other funeral and cemetery staff. Basically, if you love working outside, and the idea of preserving a historical place appeals to you, being a cemetery worker might be up your alley. An oft-overlooked aspect of the funeral profession are the sales positions. Like any industry, there are a ton of different products and services catered to funeral professionals and their clientele/families. From embalming fluids, to gurneys, columbarium construction, bio cremation machines, online memorials, and more, there are plenty of sales opportunities. 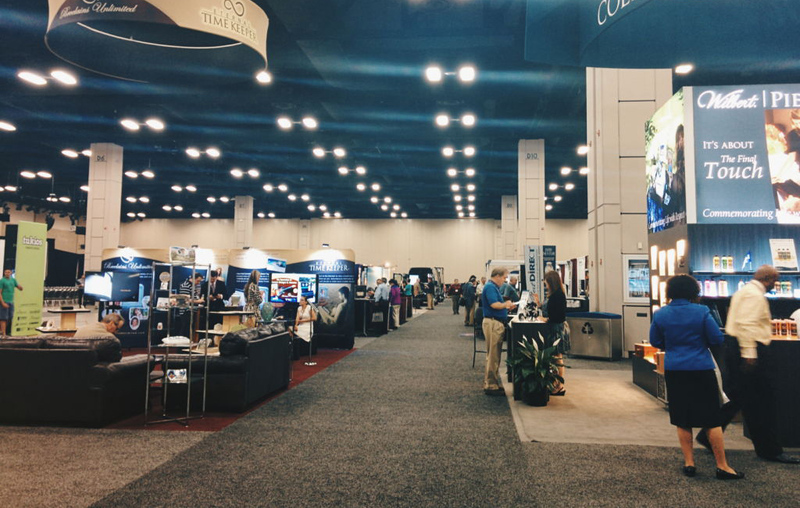 Many of these sales occur during trade shows such as the NFDA or ICCFA. There are also region specific conventions, green & alternative conventions and state-specific conventions. Requirements for the job include knowledge of the products sold, the profession itself and of course, good sales skills. 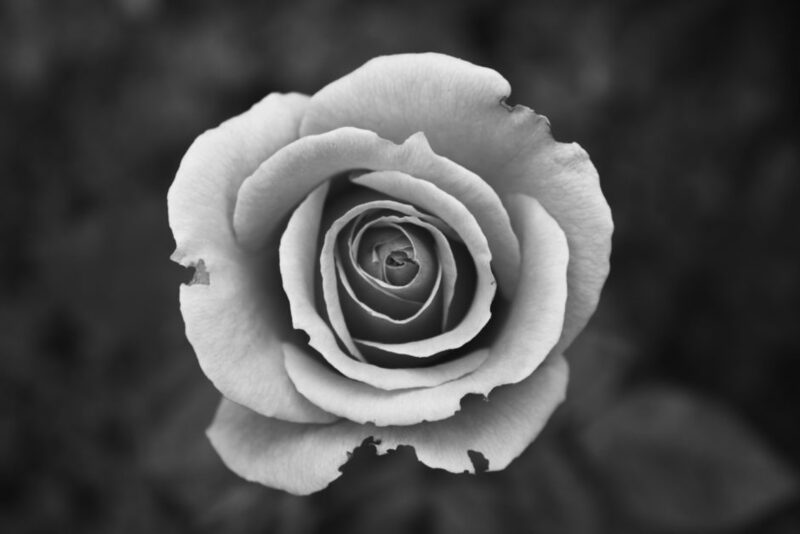 A grief support, or bereavement counselor is often the first person family members will see after the funeral director or celebrant. 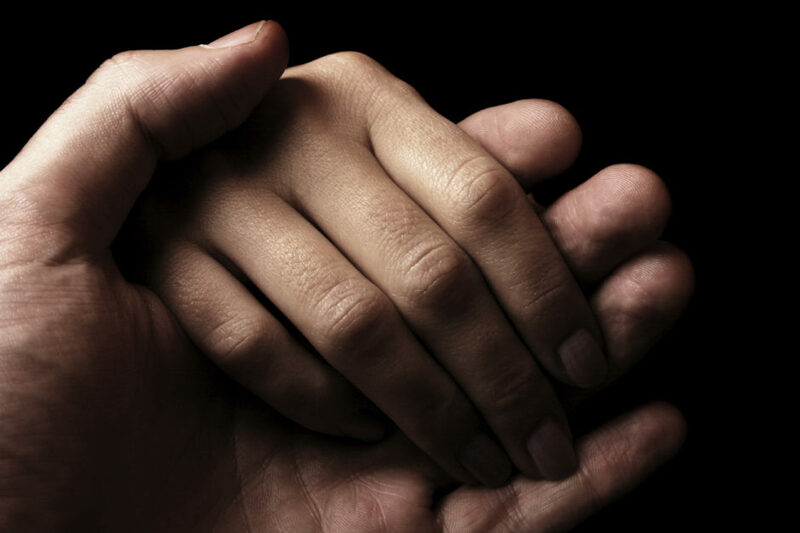 The role of a grief support counselor is to assist families in healing after experiencing a loss. 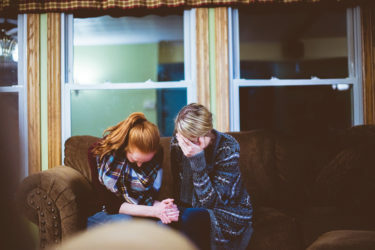 Counselors will listen to their clients, identify tools and techniques to help their clients work through their grief, and provide continuous care after a funeral service is over. This job requires great listening skills, people skills and emotional strength. Many funeral homes employ grief counselors on site, while other people work through hospice, hospitals or independently. Training and certification is encouraged, if not required in most states and provinces. Some psychologists will also provide grief counselling services, but you do not need a psychology degree to work as a grief counselor. Other careers we did not mention include: hospice worker, pre-need sales, cemetery planner, medicolegal death investigator, probate paralegal (handling estates), monument engravers and manufacturers, and funeral home product development, among many others. Regardless of your path in death care, serving the community, helping people at their most vulnerable and honoring the dead are the cornerstones of the work. I’ve only volunteered as a cemetery caretaker. How does one make it a profession? I hope this isn’t a silly question!